Enjoy great food and wine trails in Christchurch (“The Garden City”) and the Waipara Valley. Explore Christchurch’s great gardens and parks (Botanical Garden, Hagley Park), the Orana Wildlife Park, Canterbury Museum and the attractions of the Cultural Precinct. Participate in a multitude of activities in the resort town Queenstown, also known as the Adventure Capital of the World. If you visit in winter try the skiing at Cardrona Alpine Resort, Coronet Peak, The Remarkables and Treble Crone. If you prefer cross country there is Waiorau Snow Farm. Climb to the summit of Ben Lomond Mountain for some awesome views. Go for a round of golf at luxury resort Millbrook Resort. 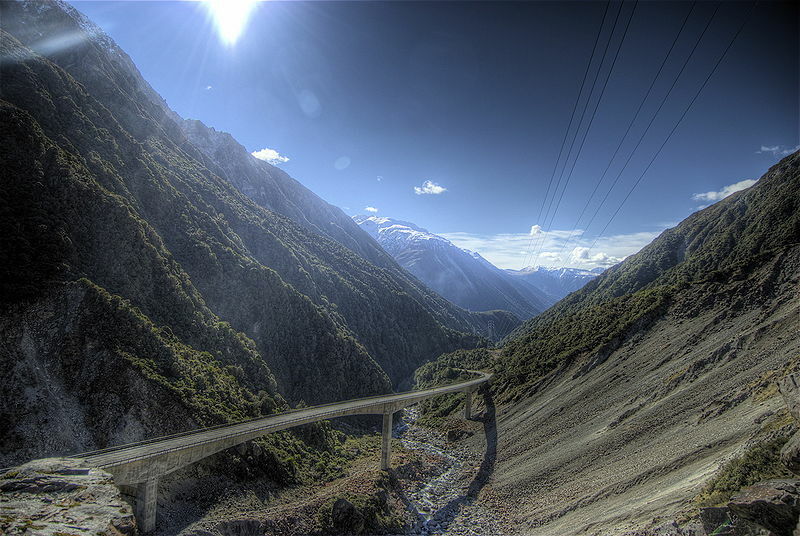 Discover the town of Haast, which is set within the Te Wahipounamu World Heritage Site. Take a Guided Walk on the Fox and Franz Josef Glaciers in Westland National Park. Get Glacier hopping and head on over to Christchurch to pick up your Christchurch campervan rental or if you're after another location check out our NZ campervan hire range.